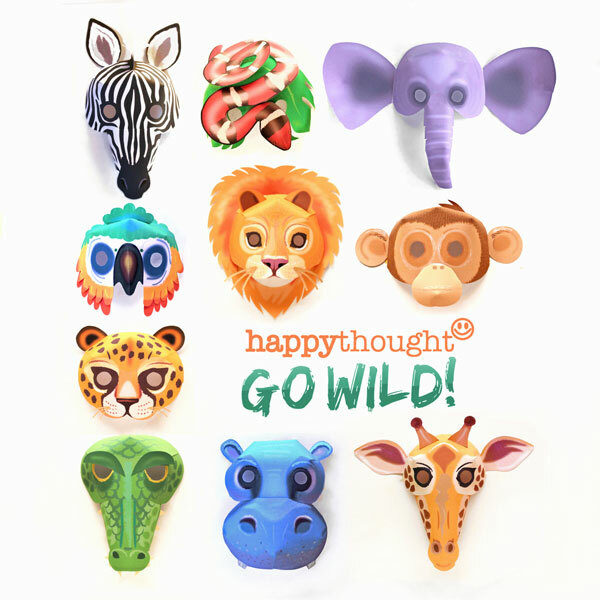 celebrations Archives ~ Page 2 of 5 Happythought - Activities, ideas + templates! 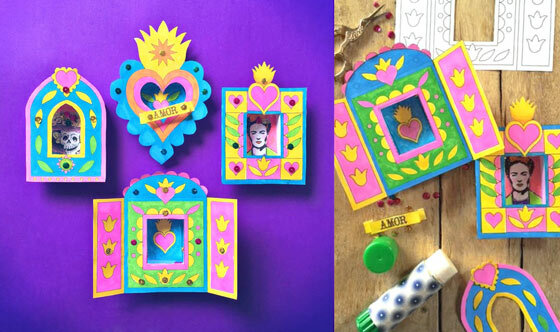 How to make your own Milagro heart ornament + template! 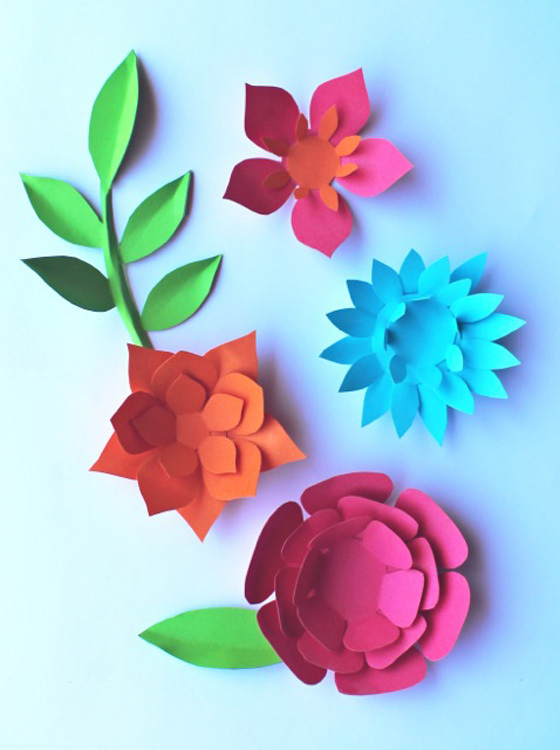 Paper flower, feather and leaf templates. 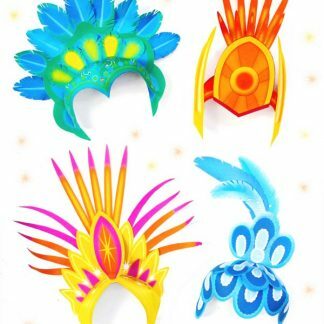 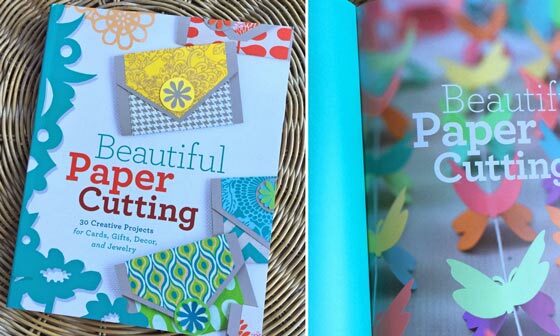 Print on plain or colored paper! 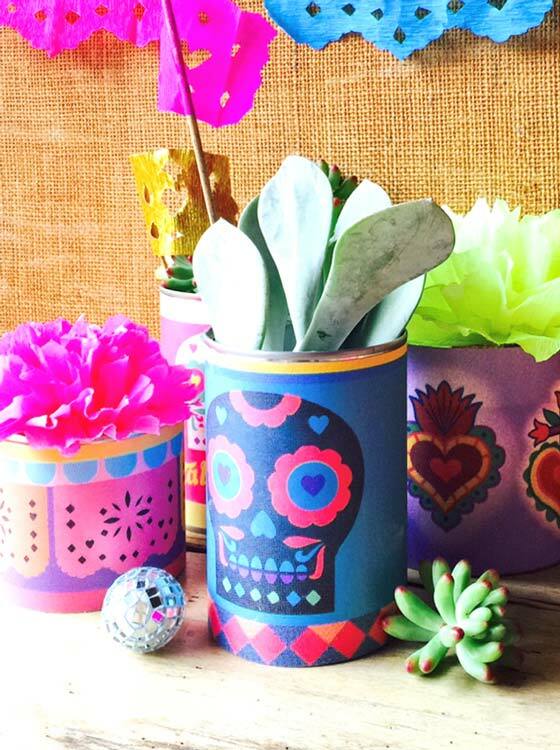 Calavera or careta mask templates to print, color in + wear!! 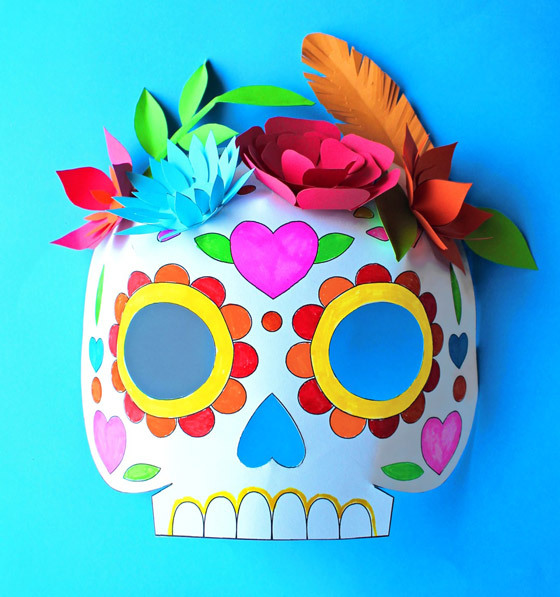 Try this craft activity for kids: Day of the Dead nicho making! 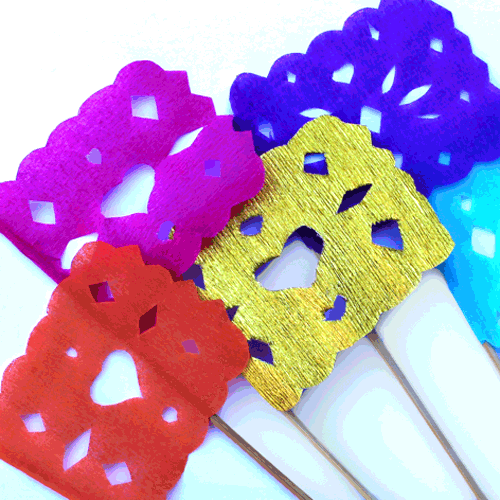 Calavera sugar skulls, Milagro hearts + papel picado patterns! 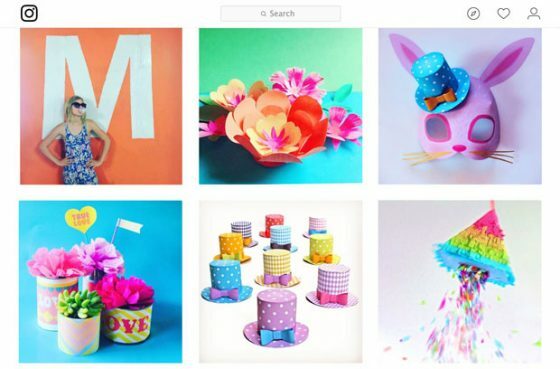 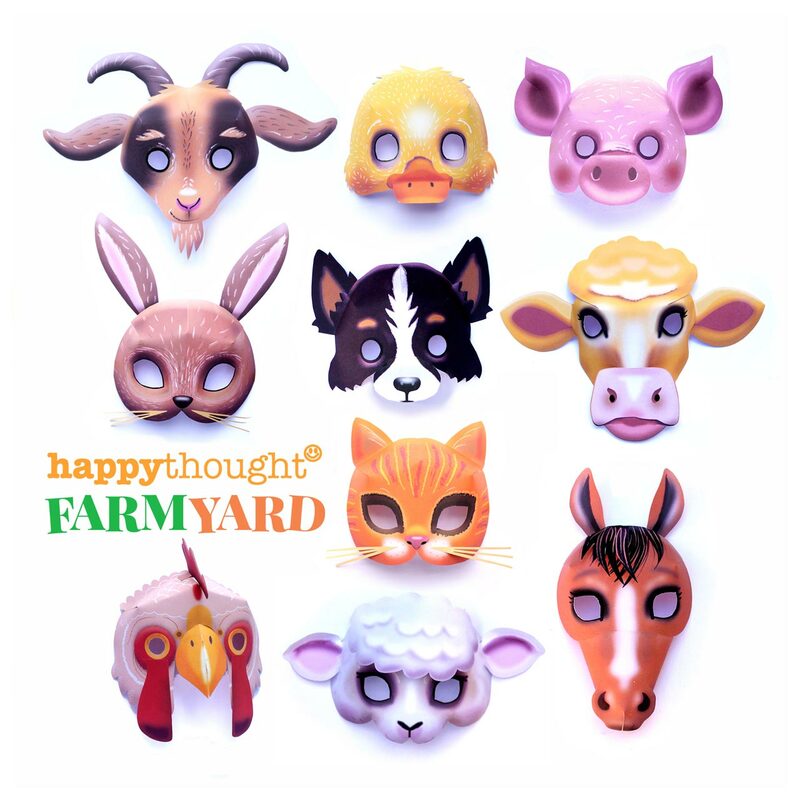 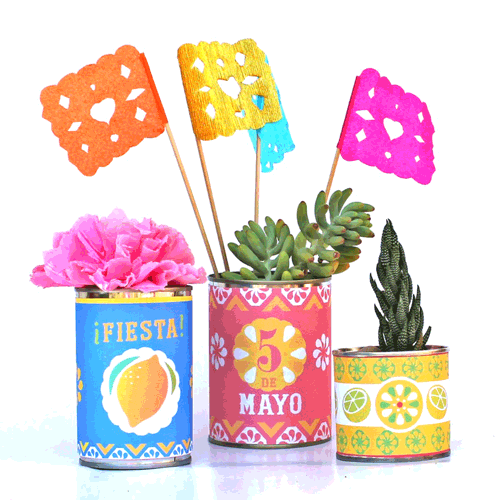 30 creative projects for cards, gifts, decor and jewelry. 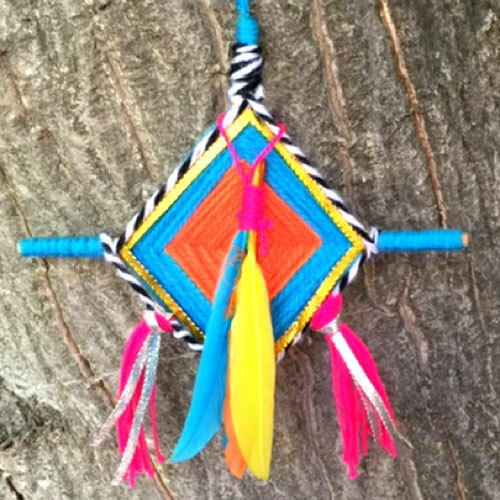 Step-by-step Ojo de Dios photo tutorial! 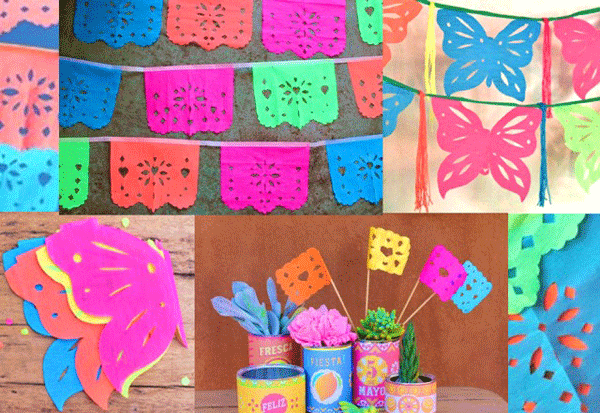 3 papel picado template ideas – Banners, butterfly + flags!